I am a former realtor and staging specialist who currently lends my expertise to sellers who are attempting to navigate the housing market. Let me start off by stressing that these are my own experiences using these products. Others may have had great results with them and I'm happy for you. For me, most of them didn't live up to the hype. You can't win them all. 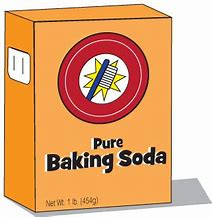 The public, that's me, has been bombarded for years with the notion that baking soda eliminates odors. I loved the idea of using it for this purpose, after all it's cheap and readily available. When I read that it could be used to deodorize cat boxes, I jumped all over it. Well, either I had the stinkiest cats in history, or the baking soda was a bust. I cleaned the litter pan and sprinkled soda on the bottom. I then, just for good measure, scattered some more on top of the fresh litter. As always, my cats immediately had to soil my masterpiece. There is nothing they hate more than unused litter. Needless to say, the cat box smelled just the same as it had before I had so meticulously cleaned it. I realize that baking soda is not a miracle cure for nasty smells, but it should have given me something. For shame. That was strike one. Baking soda's next time up at bat was in the refrigerator. I had seen commercials that suggested placing an opened box in the frig to absorb food odors. Sounded like a brilliant idea to me so I put it in motion. I followed the instructions to the letter and put my brand new box of soda alongside my perishables. I can't say that it did anything one way or the other. I didn't notice any change at all. I could still smell different items when the door was opened so I'm not sure it was absorbing anything except moisture. By the end of a month it was as hard as a rock. Still not ready to give up on this little wonder, I poured a good bit down my kitchen and bathroom drains to try to get rid of the mildew smell that sometimes gathers there. Again, baking soda let me down. It didn't work at all, not even for a second. I did, however, receive a scolding from the plumber who came to unclog the drains not long after my experiment. He told me not to do that again. Sorry, my bad. I'm not the only one who has been failed by the white stuff. My friend has two little foo-foo dogs who are not allowed to set foot outside. Instead, she puts down puppy pads and invites them to do their business inside. It's a spiffy idea except that they aren't too picky about whether or not they hit the pads. In an effort to combat the doggy odors, my friend puts opened boxes of baking soda in each room. I would never tell her this, but between you and me, it doesn't work. Her house, excuse me, smells like a dead horse. Bless her, she tries, but it's not her fault. I blame the demon baking soda. All joking aside, baking soda is great for a lot of things. Baking, of course, but also as a cleanser. 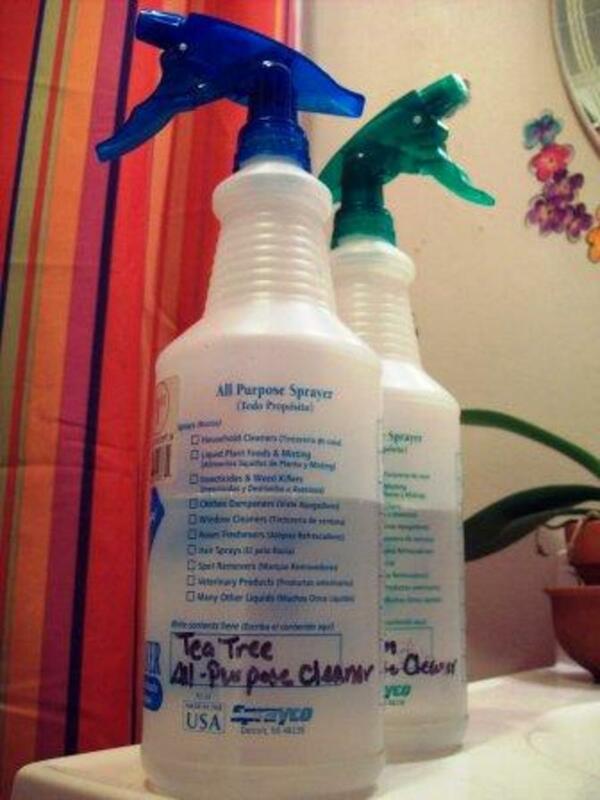 I have used it to scrub sinks and bathtubs with excellent results. So, thumbs down for deodorizing, thumbs up for cleaning. As an organizer, I am always looking for effective methods of keeping shoes off of the floor. The over-the-door canvas shoe holder seemed like a great idea. That is, until I tried it. I have to admit, this organizer works just fine if you have small feet, or at least small shoes. They fit in the pockets nicely and everything is right with the world. If you have a fella with big feet on the premises this probably won't work for you. As I normally do, I tried out the product at my own house before springing it on my clients. My husband has a wide foot and, try as I might, I couldn't squeeze his clodhoppers into the pockets. My daughter and I had no issues using the rack. It held our shoes neatly and kept everything tidy. My husband's shoes, however, remained on the floor. Since not every man has feet as wide as a Sasquatch, I went ahead and tried out the shoe holder at one of my jobs. I found that I could fit a shoe into the pocket, but it would hang loosely and then fall out when the door was opened or closed. I knew that this would not do. People would quickly grow tired of picking their shoes up and they would end up, once again, scattered on the floor. The canvas shoe rack wasn't a total failure for me. It did work well for smaller shoes. I also found that it can be used for items other than shoes. For instance, since the pockets are lined with heavy plastic, you can use them to store hair products like gels, sprays, brushes, combs, tie-backs, dyes, etc. 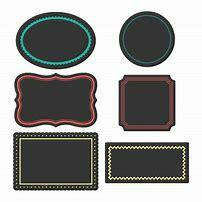 In reality, it can be used to store all sorts of household products and beauty items. 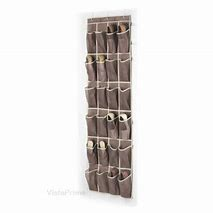 To sum up, in my experience, the over-the-door shoe rack was a thumbs down for shoes (unless you are a household of small feet--in that case--have at it). However, all is not lost since it makes a great organizer for other items. For those purposes it receives a big thumbs up! I was so excited when I first purchased my sheets of chalk labels. I just knew that these would come in handy in my organizing business. I could use them to mark the contents of glass containers and canisters. They could also be used on shelves and in pantries. The possibilities were endless! As always, I tried the labels out at my house before unleashing them on the world. As luck would have it, I had a set of glass canisters that were just waiting to be utilized. I filled them with sugar, tea bags, coffee and flour and applied the stickers. Everything looked great. I then wrote the contents, in the fanciest of scripts, on each label with a fine chalk marker. Again, the visual was just as I had hoped. I was happy with the results and couldn't wait to try the labels out on my clients. Fortunately, my family handled the canisters right off the bat. It didn't take long to discover that my meticulously written chalk labels smudged like there was no tomorrow. In no time at all, the writing had almost completely disappeared. Of course, this wasn't a total deal breaker. We found that the problem could be avoided if everyone was careful not to put their hands where the label had been applied. That might work at home, but I couldn't tell my paying clients to keep their hands off of the labels. It's easier said than done anyway. So, the verdict on my beloved chalk labels is, alas, thumbs down. I still use them at home, but I have to keep cleaning the labels and rewriting the contents fairly often. For work, they are a big no-no. I will give them a thumbs up for cuteness. I just love the way they look, smudges and all. I know people are going to disagree with me big time on this one, but I have to call them like I see them. The magic white spongy thing that erases just about anything you can think of has been a mixed bag for me. I'll tell you why. Okay, I freely admit that this little treasure does do an outstanding job at removing marks from walls and ceiling. My husband scraped a painting across our living room ceiling when we were remodeling and the black mark looked like it was there to stay. 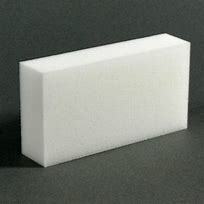 I climbed up on a chair with my trusty white sponge in hand and wiped the offending eyesore away in no time. What I have not had good luck with is using the sponge to clean tubs and sinks. It invariably leaves a weird film that I then have to clean off with another product. It also tends to disintegrate before I'm finished scrubbing. Maybe I'm just heavy- handed, but I'm left picking up a zillion little pieces of white stuff by the time I'm through. I've had the same experience using it on shower walls and doors. The residue that it leaves behind just means more cleaning for me. Again, maybe I'm doing something wrong, but the results aren't worth the extra cleaning involved. The white spongy miracle cleaner gets a thumbs down from me for general cleaning. I've just never had much luck with it. 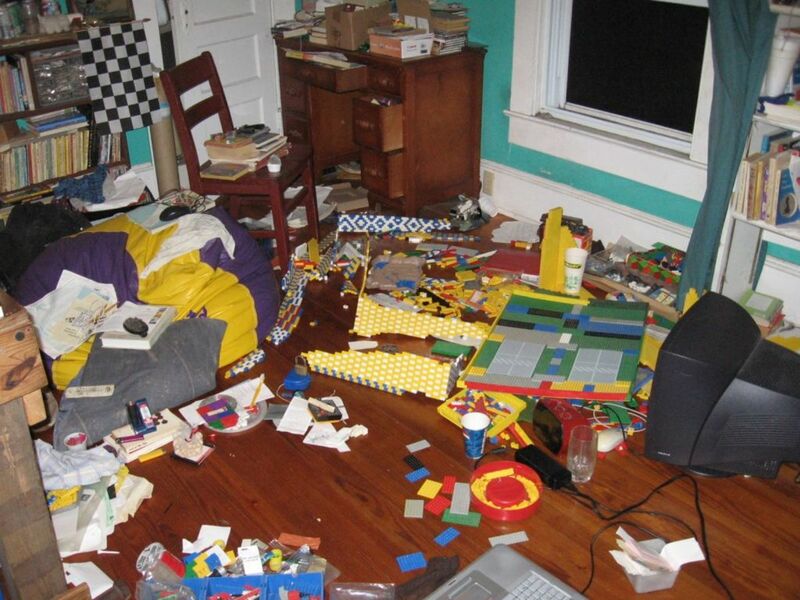 I also don't enjoy cleaning up after I've cleaned, if that makes any sense. On the other hand, I have to give it a huge thumbs up for removing marks and scuffs from walls, ceilings and even shoes. Oh, and my steel doors. It took off the grimy handprints like nobody's business. Maybe it's not so bad after all. I'm changing my thumbs down to a thumbs sideways. The only thing I use Soda for as to the smells is the fridge. A box in it helps keep the smells minimalized. As for the cat box, I go with Purina Tidy Cats. I get the 4 in 1, yellow container, with Black Lid. Guaranteed Tidy Lock Protection. Tight Clumps, 35 lb. container. I get mine from Wal-Mart for around $13-$14. I also scoop it normally within two days.